2014 was an eventful year for Flipkart. Having started as an online bookstore in a two-bedroom Bengaluru apartment, Flipkart had grown by leaps and bounds, expanding its selection of categories to electronics, fashion and many more, breaking the $1 billion mark in gross merchandise value (GMV) along the way. The time was ripe to move onto bigger things. Later that year, Flipkart ventured into a new space by making large electronic appliances like televisions, refrigerators and air-conditioners available to online shoppers in India. At about the same time, a new name was thrown into the mix: Jeeves, apparently named after the trusty butler in PG Wodehouse’s novels. 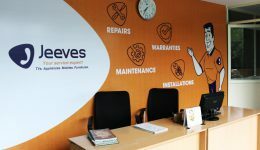 An old hand in the after-sales service and installation business, Jeeves was already one of the largest service providers in the Indian electronics and large appliances space. Soon after the launch of the large appliances category, Flipkart acquired Jeeves. It was no coincidence that these two moves happened so close together. With the large appliances category, the challenge for Flipkart was to convince customers, who were used to buying large appliances in offline retail stores, that the online market was equally trustworthy when it came to the finer points like installation and product demonstrations, service touch points and warranties. At the time, after-sales service and installation were predominantly handled directly by brands. With the acquisition of Jeeves, Flipkart as an e-tailer made a strategic investment in this space. It was a move aimed at improving customer service, and particularly to improve the customer Net Promoter Score or NPS, which indicates how likely a customer is to recommend Flipkart to another potential customer. Jeeves had the market experience and personnel to make the installation process delightful for the customer. Once a customer accepted the delivery of an appliance ordered on Flipkart, Jeeves technicians would visit the customer’s premises, set up the appliance, and demonstrate its features, giving the buyer an easy, seamless experience. This simple installation and demo soon became a groundbreaking business innovation in India’s evolving e-commerce industry. 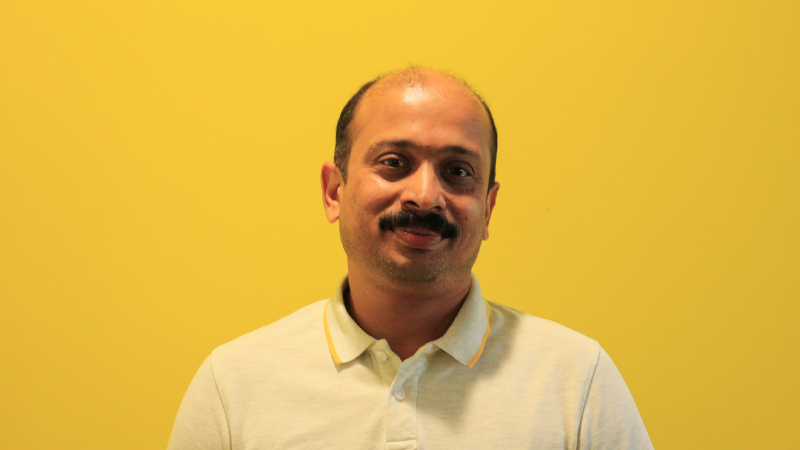 According to Jayarama Krishnan, Head of Product at Jeeves, the strength of this partnership lies in the strong relationships it builds between Flipkart and its customers. “If you look at Flipkart without Jeeves and F1, the relationship with the customer ends with the purchase and delivery. But in most cases, customers spend more time talking to the person who is installing and demonstrating the product. If the person installing your microwave can set it up and teach you how to make a paneer tikka, it can win you a customer for life,” he explains. Encouraged by the edge that Jeeves had given it, Flipkart soon sought to expand these capabilities to a wider range of product categories, including other large electronic appliances and even furniture, aiming to provide a personalized touch point at every stage of the customer’s journey. There was, however, some complexity to negotiate as this journey encompassed the issue of product returns, widely acknowledged as one of the most frustrating loss-incurring aspects for any e-commerce business. When a customer returns an electronic device like a mobile phone, it is routed back, at cost to the business, to the seller or to Flipkart’s warehouse. In many cases, this product cannot be listed for sale in the marketplace again as it is likely to be damaged or defective. Flipkart saw a business opportunity in tapping into the returns supply chain. In 2017, Flipkart acquired F1 Info Solutions, one of the largest third-party service providers in the Indian electronics market. At the time of its merger with Jeeves, F1 already ran 158 owned and franchised centers and employed close to 1,000 people who handled over 50,000 service calls every month across the country. F1 was engaged in the repair and servicing of mobile phones, thereby making them suitable to re-enter the market as refurbished goods. 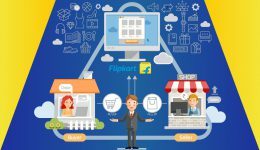 With one eye on the refurbishment market, Flipkart set about strengthening existing customer relationships. Flipkart, already the e-commerce market leader for smartphone sales in India, offers customers a slew of the latest models from leading brands at very competitive prices. 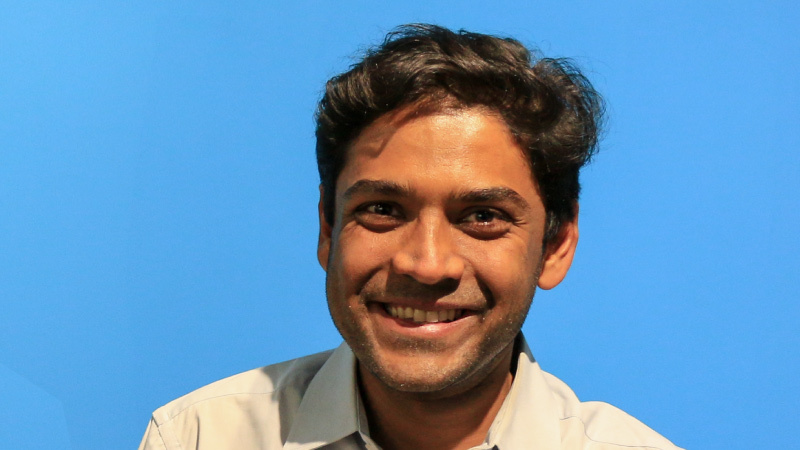 To reinforce this leadership position, Flipkart sought to extend and deepen the customer relationship beyond transactions with a long-term view in mind. 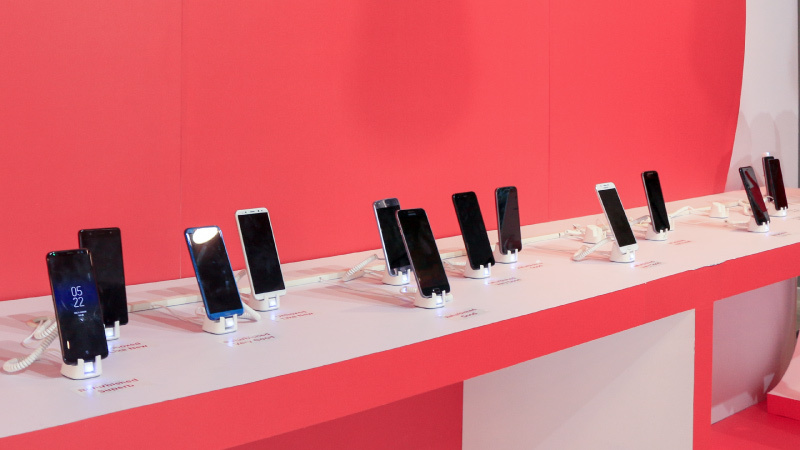 Typically, smartphone buyers in India refresh their devices every few years, and many wait eagerly for the launch of new models that pack in the latest features. Flipkart’s immensely popular smartphone exchange program enables customers to get sweet deals on their new phone purchases in exchange for their old functional devices. This also means that during marquee sale events like The Big Billion Days, older models in good working condition flood the returns supply chain. Flipkart made buying a smartphone affordable for buyers in all markets and income groups with easy buying options like No Cost EMI and Debit EMI. With Jeeves and F1 on board, Flipkart started expanding its approach to customer relationships beyond easy buying options. To win customers’ loyalty, Flipkart introduced Assured Buyback, a program that allowed customers to sell their old handsets back to Flipkart at a pre-fixed rate in case they chose to replace or upgrade it, and the revolutionary Complete Mobile Protection program, which offered a range of benefits that went beyond standard brand warranties, including repairs throughout the life-cycle of the product, and pickup-and-drop services from the customer’s doorstep. This reassurance of service throughout the device life cycle plays a vital role in reinforcing customer trust, according to Avijit Mohapatra, Director at Jeeves. Meanwhile, Jeeves and F1 set about establishing a strong network of technicians and engineers on the ground. This allowed Flipkart to pay more attention to product returns through technician visits and product validations. This went a long way in arresting some of the losses incurred through the returns process. “Earlier, a return initiated by customer did not go through the validation process. Flipkart would carry out remote validation or verification over a call & end up replacing the product. Now, we visit the customer, validate the issue, and if it’s a minor problem or a usage related issue we solve the problem right there. This gave Flipkart a big advantage. Around 70% of phone issues and 55% of Large appliances & Furniture issues are resolved at the customer’s place. When we started our journey in 2016 this number was at 20%. In terms of GMV impact, this was huge. 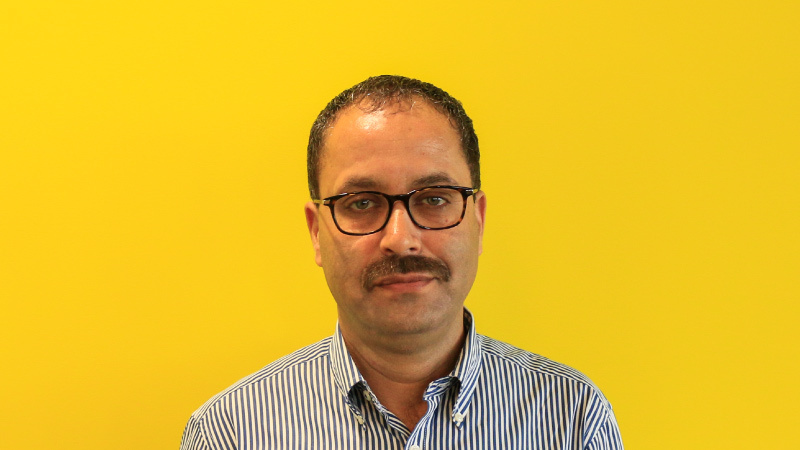 This process is completely integrated with eKart returns, and saves time and money both for Flipkart and the customer,” explains Krishna Prabhu, Director of Service Operations at Jeeves F1. By introducing these customer-focused initiatives, Flipkart filled a crucial gap between online and offline marketplaces. One of the advantages that offline marketplaces had over online ones was the personal touch of the service technicians, observes Shammi Moza, Senior Director – Flipkart and Head of Jeeves. “For example, if I go to a local shop and buy a phone, and I don’t know how to work one of the features, I can always go back and ask the shopkeeper to explain it to me. There is an extra accountability factor. What we’re doing with these programs is create that accountability in the online space,” explains Shammi. In addition to these initiatives, Jeeves and F1 also built a network of walk-in service centers, in case the customer needed more help with their products. “In the e-commerce world customer does not have a touch and feel experience. The expectations are more when it comes to after sales services. Especially for repairs, he expects a human touch. We are providing that through our 450+ walk in service network & 3000+ field service technicians,” explains Krishna Prabhu. 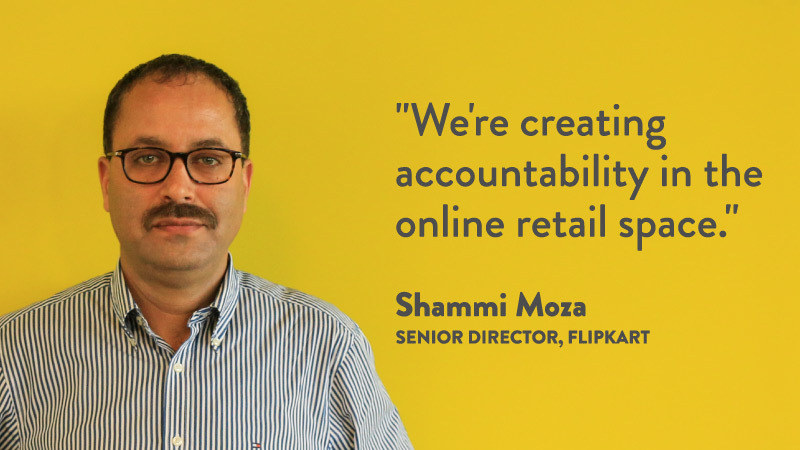 Having closed the accountability gap between online and offline markets, Flipkart set its sights on the final frontier in the life-cycle of a product: refurbishment. To understand the importance of refurbishment, it’s useful to gain a deeper understanding of the reverse supply chain. A relatively new term in the world of business, reverse supply chain refers to the series of activities required to retrieve a used product from a customer and either dispose of it or reuse it. The refurbished goods market, is one of the fastest growing markets in the country, with just the mobiles segment expected to generate revenue of $4 billion by 2020. In India, refurbishment is a huge, unorganized sector, dominated by informal players. While business margins are healthy, and there are plenty of takers for refurbished goods (especially electronic appliances), the quality of these goods is more often than not inconsistent. In 2017, Flipkart took a leap of faith, entering this challenging market with the launch of 2GUD.com, India’s first-ever independent platform for refurbished goods. This move piggy-backed on the technical expertise provided by Jeeves and F1, especially F1’s capabilities in the electronics segment such as mobiles, which are always in demand, refurbished or otherwise. According to Avijit, this also addresses a key customer pain point. “When a customer sells his old phone or exchanges his device, he is not sure about the value he gets. 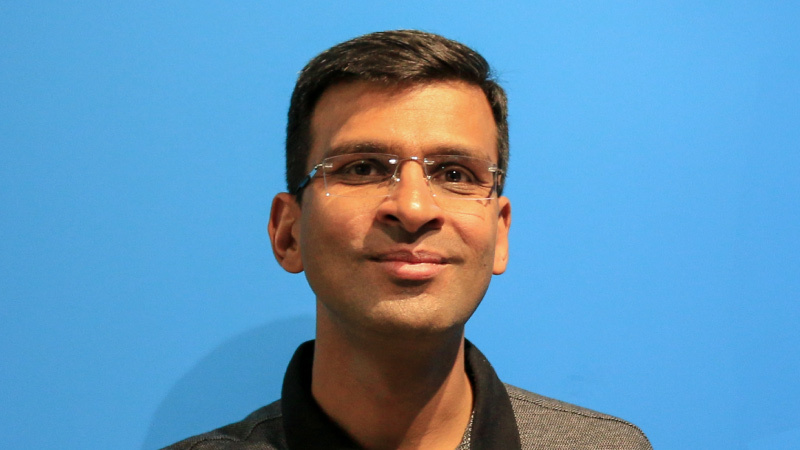 Using the refurbishment capability we have at F1 and the 2GUD platform, Flipkart can realize the best possible value for the old device and pass back the benefits to customer,” he says. This opens up a world of possibilities to customers who have limited purchasing power but aspire for more. Avijit sums this up with an example. “Our numbers show that 2GUD sells very well in the eastern part of the country. You’re solving the affordability problem for a lot of customers in this region. We are telling them, look, here’s a chance to try an iPhone for the first time at a cost affordable to you,” he says. 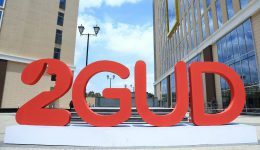 In addition, 2GUD also addresses the two biggest inhibitors that keep customers from buying refurbished products: trust and convenience. Avijit explains that each refurbished product is subjected to over 47 quality tests to ensure that every customer gets a fully functional device on 2GUD. “We also make it convenient through doorstep delivery of the product by eKart and also provide a doorstep warranty service for 6-12 months post purchase,” he adds. Another advantage is that it creates employment. As refurbishment in India is a large, unorganized sector, there are a number of electronics technicians of varying skill levels across the country. When F1 opens up a refurbishment center, these technicians get a chance to work at a state-of-the-art facility, and also to improve their skill-set significantly. “We want to take refurbishment to a standardized level. We have a very strong training process and over the years we have invested a lot in our training centers,” says Shammi. In hindsight, Flipkart’s focus on creating value across the supply chain seems almost intuitive. Businesses have always known that India is a price-sensitive market, and the refurbishment capabilities that Jeeves and F1 offer address the Indian customer’s unique behaviors — particularly that of minimizing wastage and getting the maximum value out of a product. In a world where technological waste is a pressing environmental issue, this is a step in the right direction. Flipkart’s end-to-end coverage of the supply chain also makes life easier for brands looking to enter the challenging Indian market. “When we started our journey at Jeeves, we were inspired by companies like Best Buy and the retail culture in the Middle East, where the dealers for big brands are also their service providers, this is one of the biggest levers to gain customer confidence.” says Krishna Prabhu. 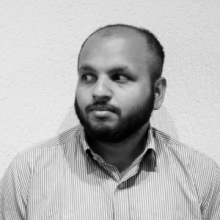 Shammi sums up the advantage of this model succinctly: “If a new brand wants to enter this market, they don’t have to worry because they have someone to handle the entire life-cycle of the product,” he says. Having spent considerable time laying the groundwork, Jeeves-F1 are all set to reap the rewards. 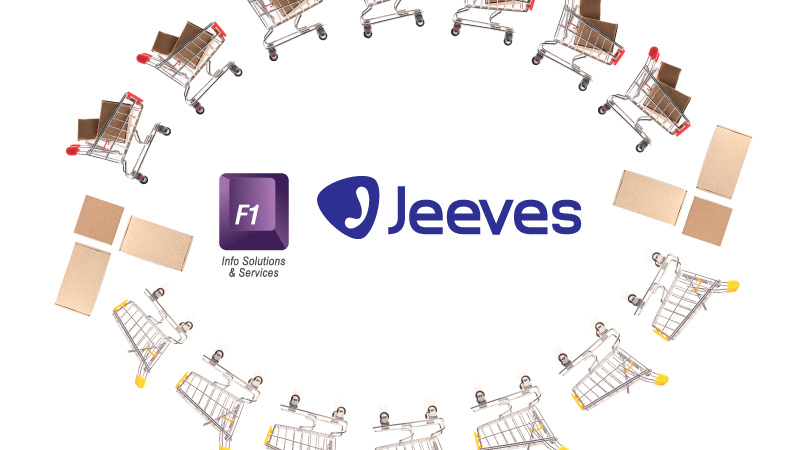 “We want Jeeves-F1 to be the one stop service destination for any electronics and appliances in any house,” says Shammi. With new markets being conquered and new avenues opening up for customers across budgets, the Jeeves-F1 story is only beginning to unravel.